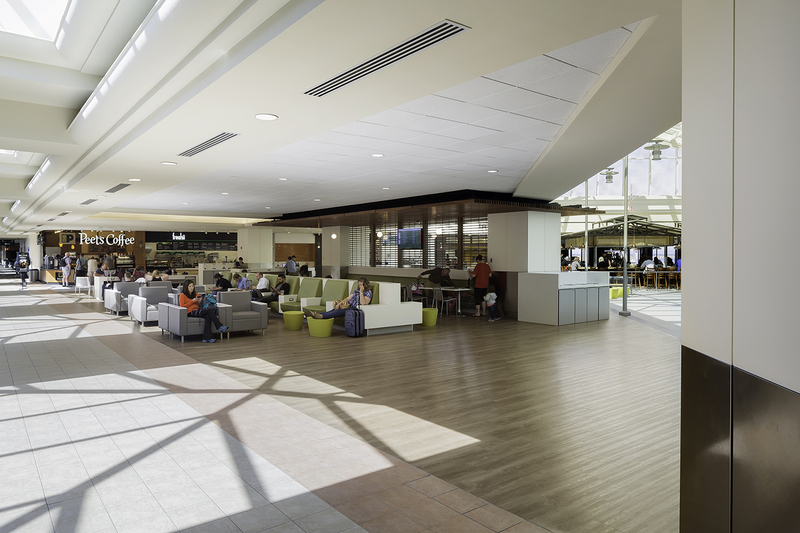 With the completion of the Airport’s new state-of-the-art Terminal B, it was time to revitalize the aging Terminal A. 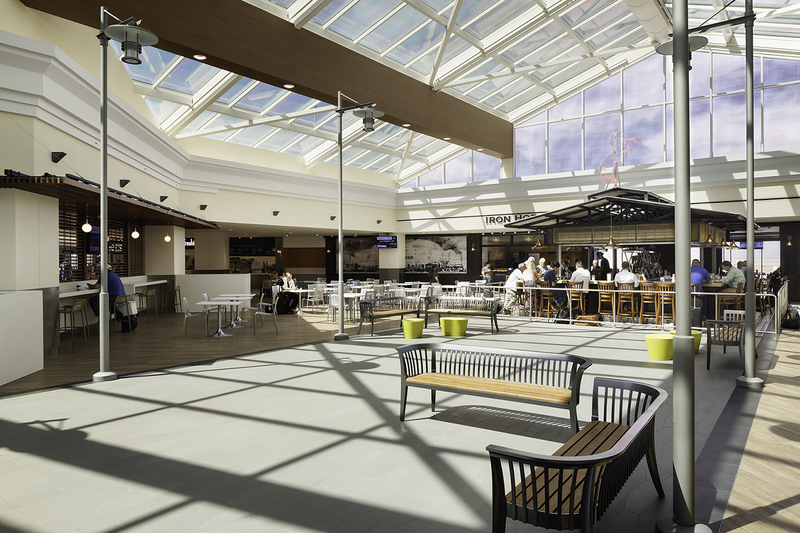 The refreshed Food Court, developed around a centralized “main street”, provides travelers with a comfortable place to grab a bite or charge their phone or laptop before their flight. 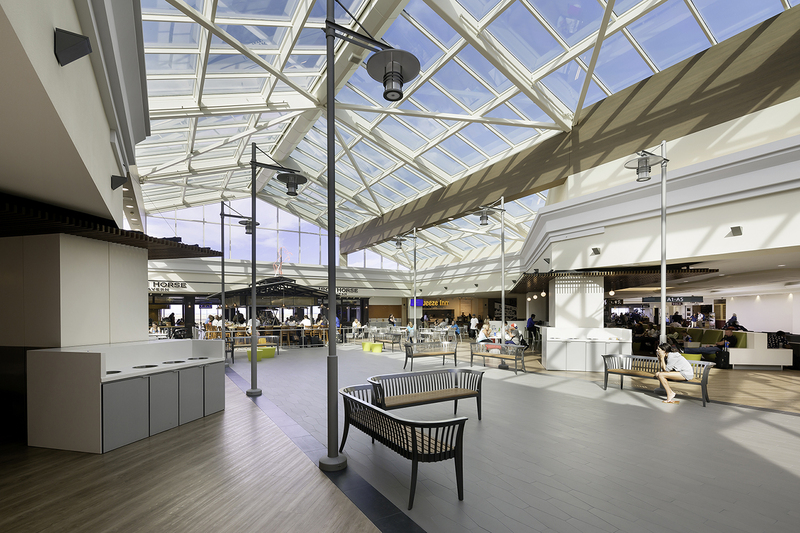 A marketplace feel elevates the dining experience, while the comfortable lounge furniture and finishes allow travelers to experience the outdoors inside. 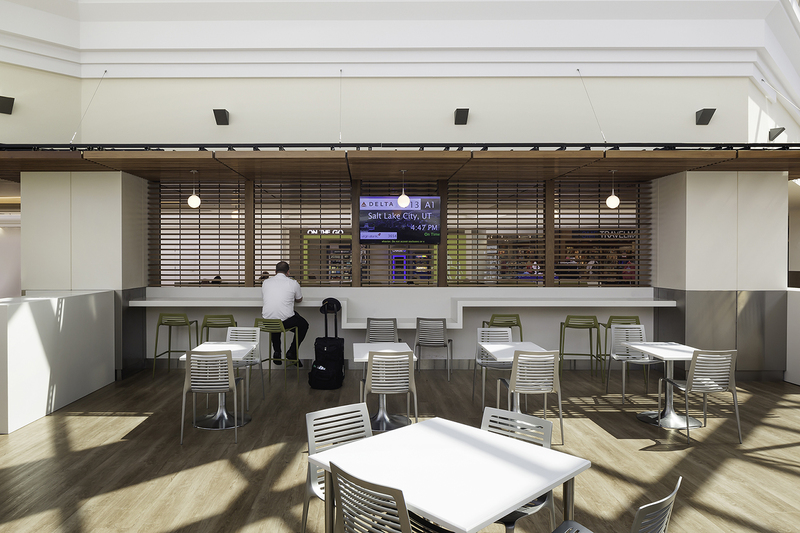 The newly refreshed Concourse Lounge provides travelers with a variety of seating options for lounging, charging and studying. 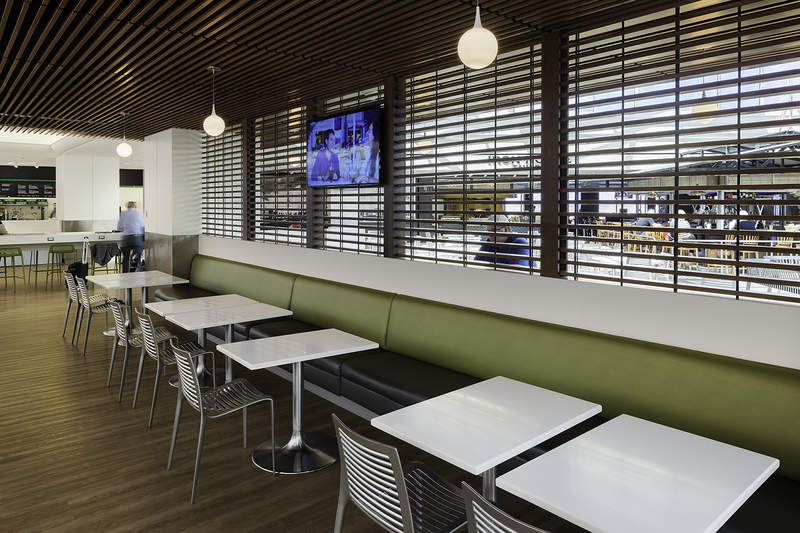 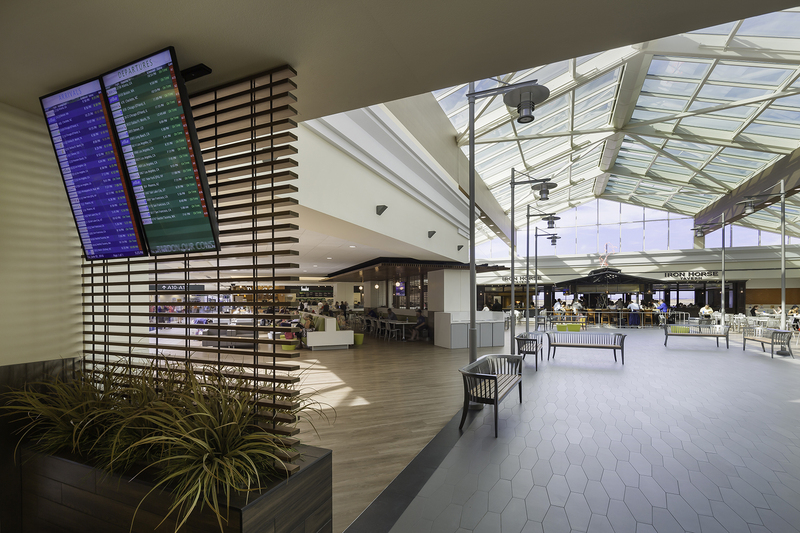 With comfort, flexibility and traveler’s amenities at the forefront of the design, the updated Sacramento International Airport Food Court and Concourse elevates the travel experience and serves as a welcoming place to snack, relax or work, whether you call Sacramento home or are just passing through.